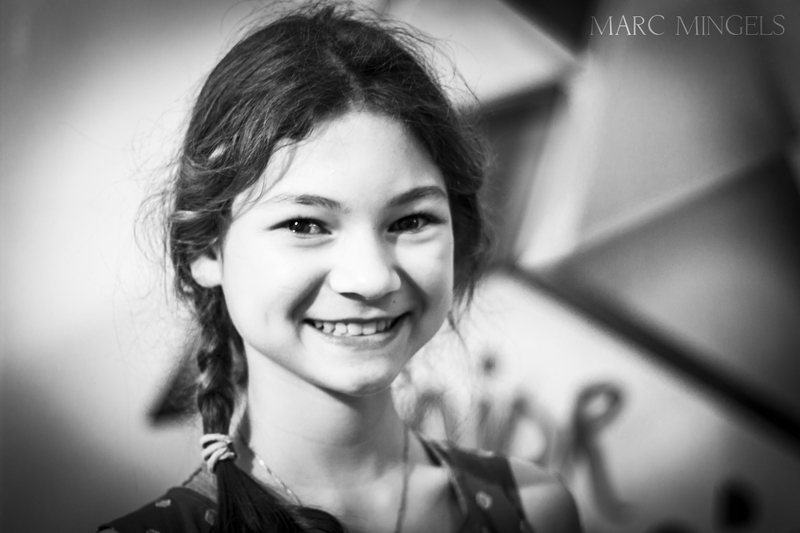 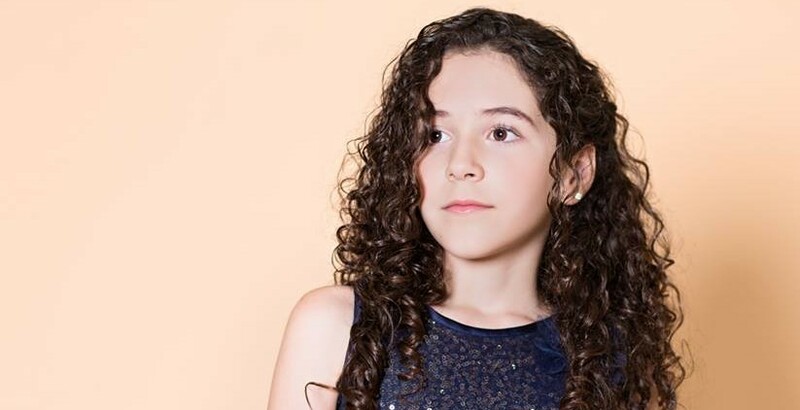 Malta wants Veronica Rotin for Junior Eurovision 2015! 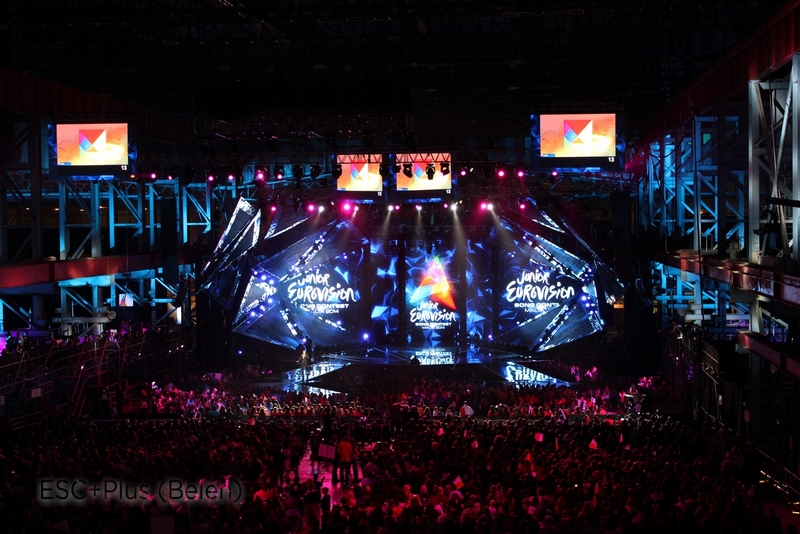 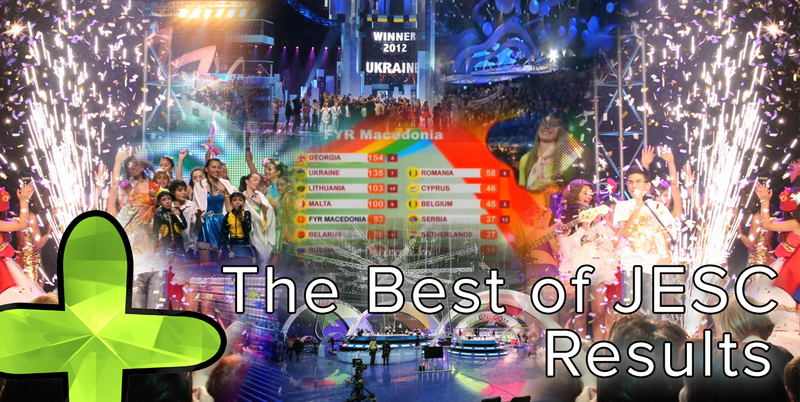 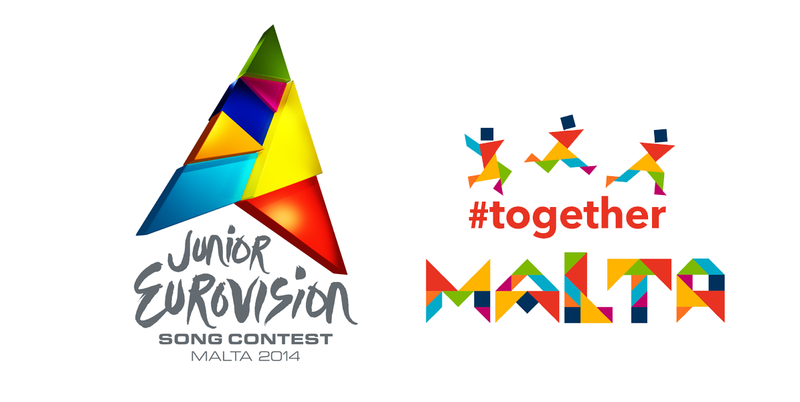 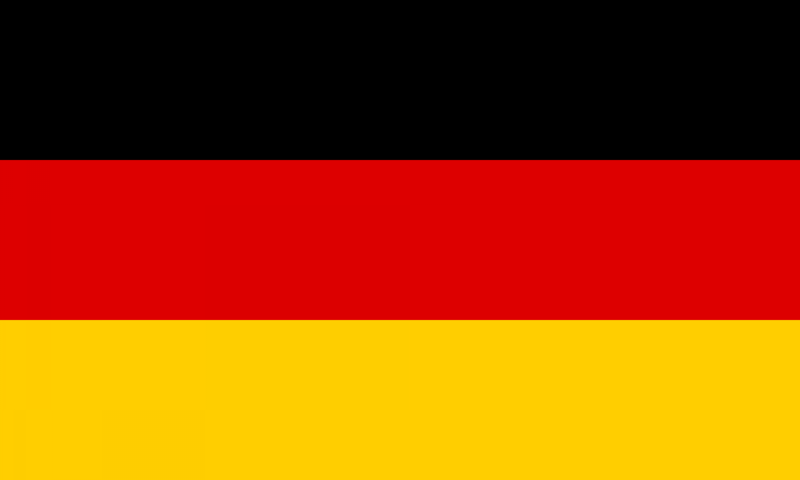 Junior Eurovision 2014 full results revealed! 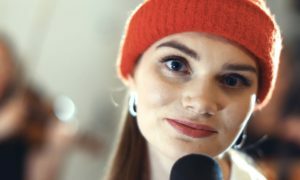 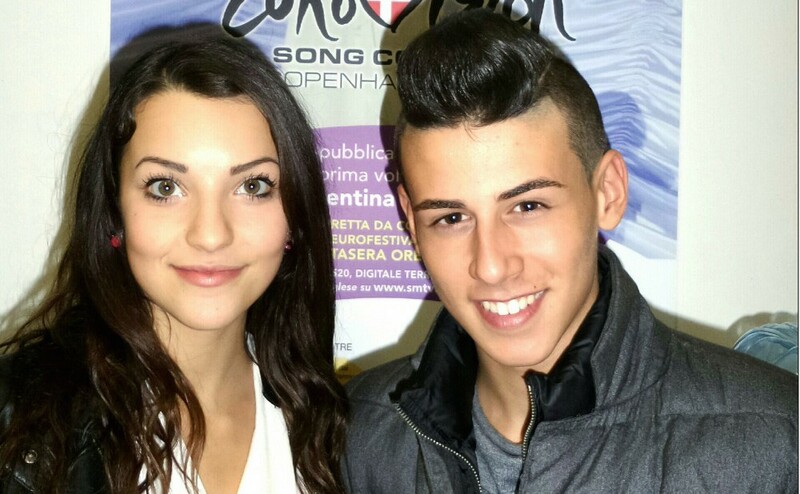 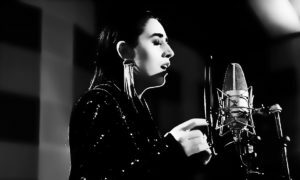 Michele Perniola and Anita Simoncini to represent San Marino! 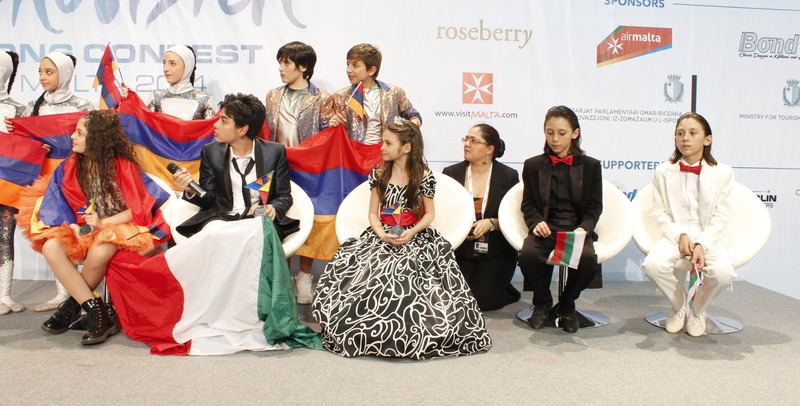 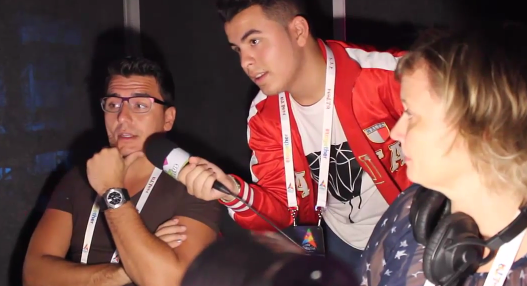 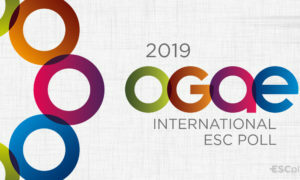 Junior Eurovision: Watch the winners’ press conference again and again!